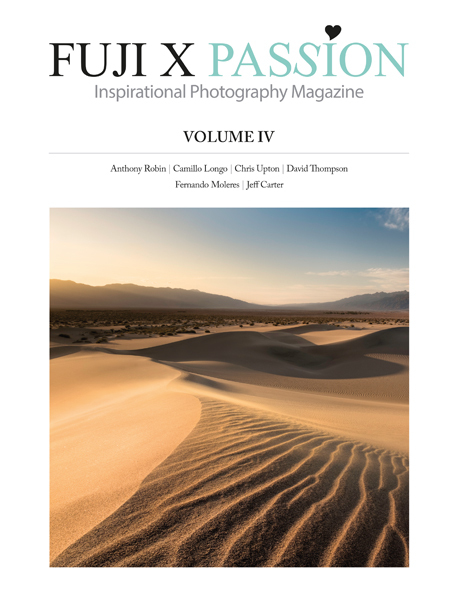 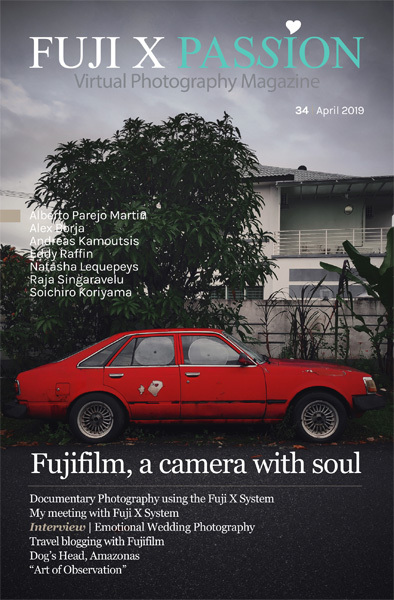 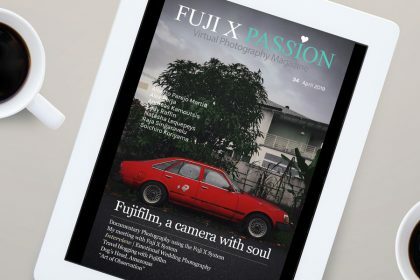 Good news for all who enjoy reading a high quality printed magazine: from today until the end of June, the Volume 2 of the Fuji X Passion magazine has a 50% direct discount. 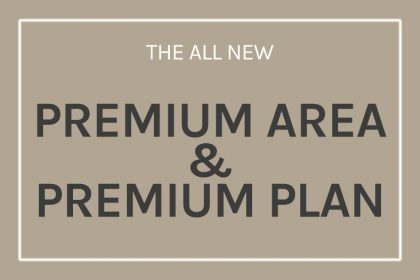 This is a limited time offer, until the end of the month, while supplies last. 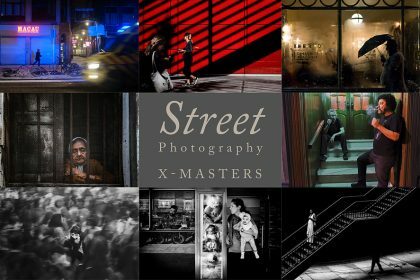 Don’t miss the opportunity! 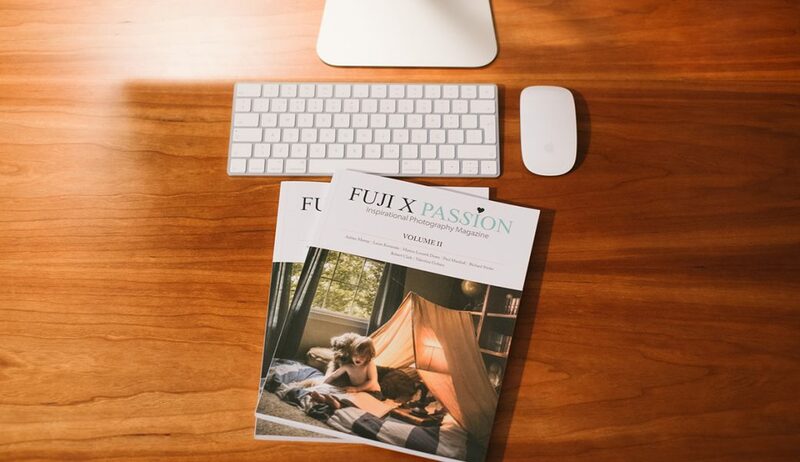 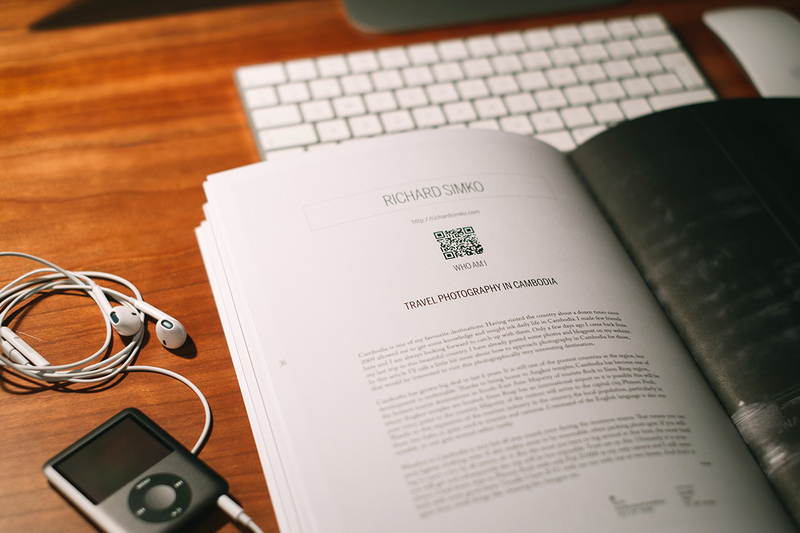 Pdf magazines are a practical solution to carry everywhere with ease inside your smartphone or tablet. 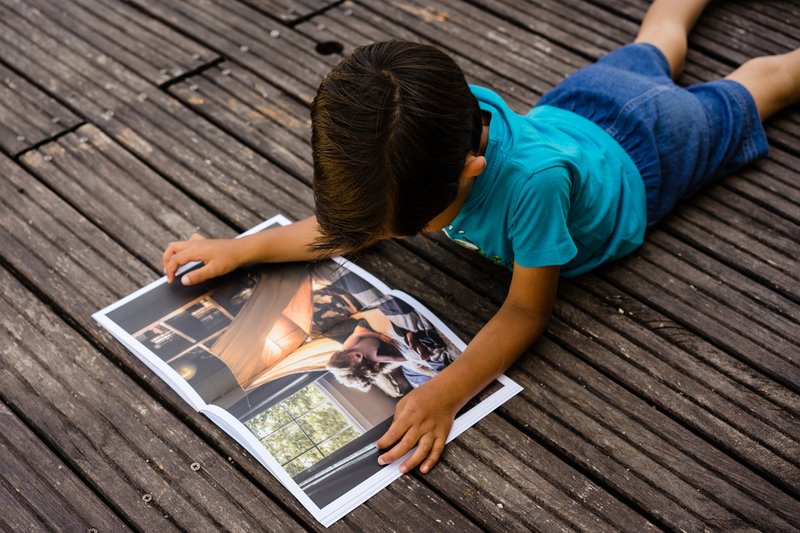 But nothing compares to a high quality paper print. 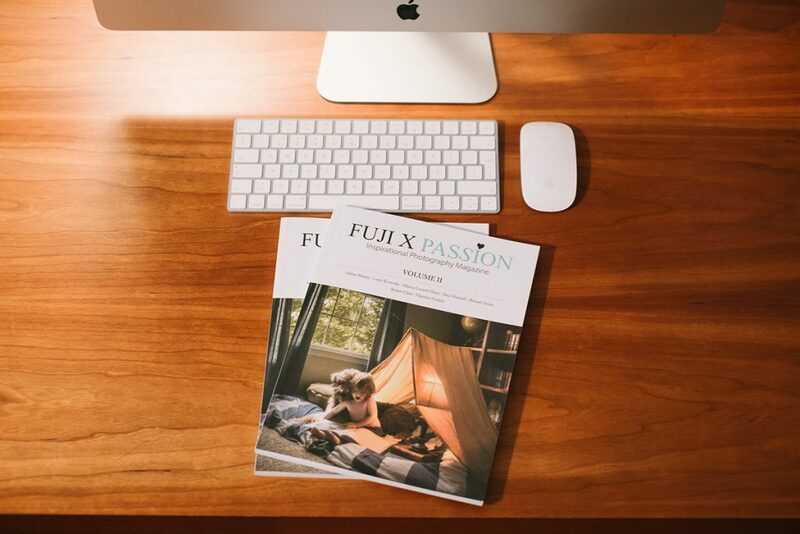 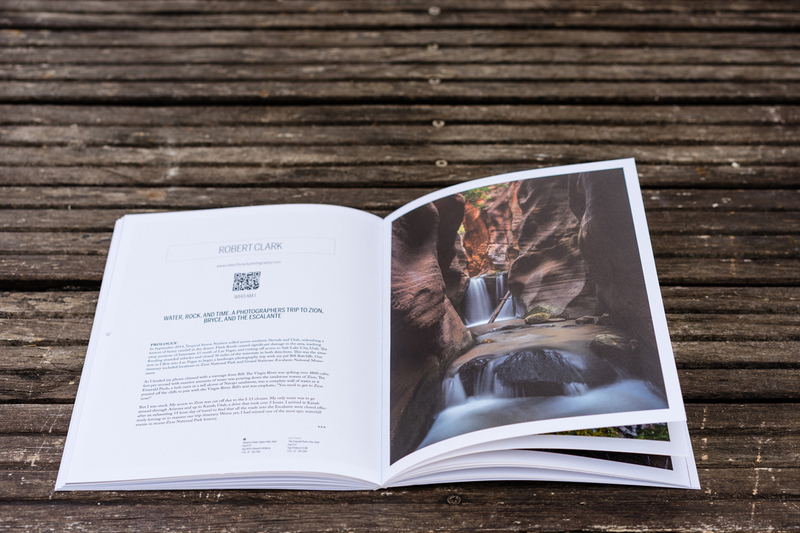 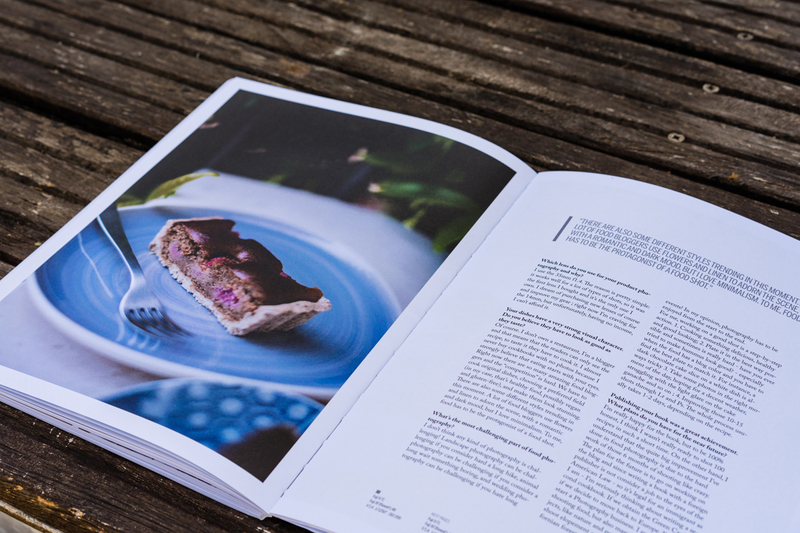 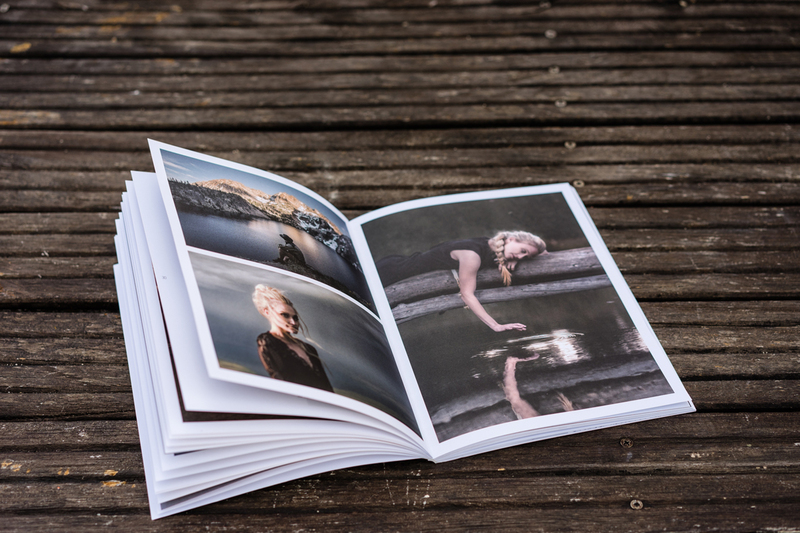 Each issue is a luxurious edition on magazine/book format, with 100 pages printed on 135gsm paper and 250 gsm paper softcover.